‘What is a PAT test?’ is a question we get asked all the time. So we’ve created a guide which answers your PAT testing questions in a simple and straightforward way. When we get asked ‘what is a PAT test?’ we always take the time to understand exactly what our customer really wants to know about PAT testing. Often we find that people are most interested in understanding PAT testing legal requirements. So as well as answering the question ‘what is a PAT test?’, our guide below will also help you understand your business or industry’s likely legal obligations. 1. What is a PAT test? A PAT test is a routine inspection of some types of electrical appliance to check they are safe to use. Its purpose is to prevent electrical accidents in the workplace. A full PAT test should include both a visual inspection and a more in-depth check using specialist PAT testing equipment. This test includes earth continuity, lead polarity, and insulation resistance checks. Some appliances only need a reduced test, called a PAT insulation test. At the end of a PAT test, every appliance should be marked ‘passed’ or ‘failed’. Ideally there should be a record of the results. Not all electrical items need to be PAT tested. We explain more in the section ‘Which items should be PAT tested?’ further down this page. 2. What does ‘PAT’ stand for? 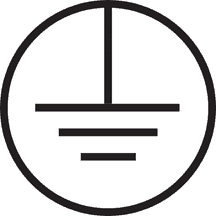 We explain more about each of these categories in the section ‘What are the categories of electrical appliance in PAT testing?’ further down this page. 3. Is PAT testing a legal obligation? PAT testing is not, in itself, a legal obligation. However, current UK legislation states that businesses must maintain electrical equipment in a safe condition. They also have a legal responsibility to ensure the safety of employees and the public. 4. 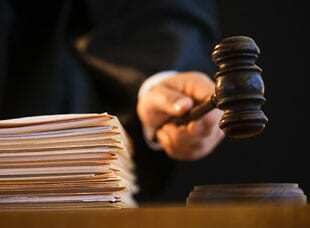 What are the penalties if I don’t meet my legal obligations? Depending on the severity of the situation, the penalty for not meeting legal obligations on electrical appliance safety can be as high as 2 years’ imprisonment, as well as an unlimited financial penalty. 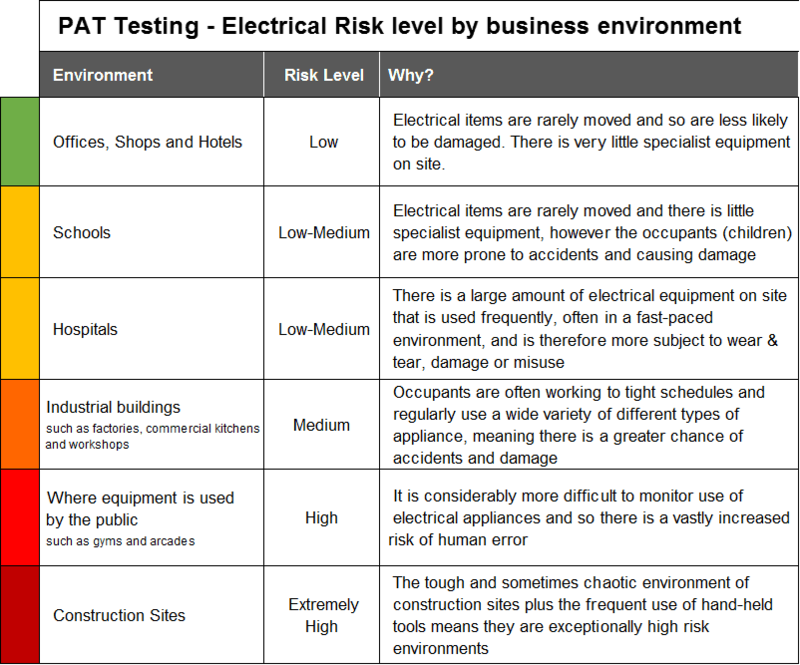 5. Who is responsible for electrical appliance safety? The ‘Employer’ is responsible for electrical appliance safety. 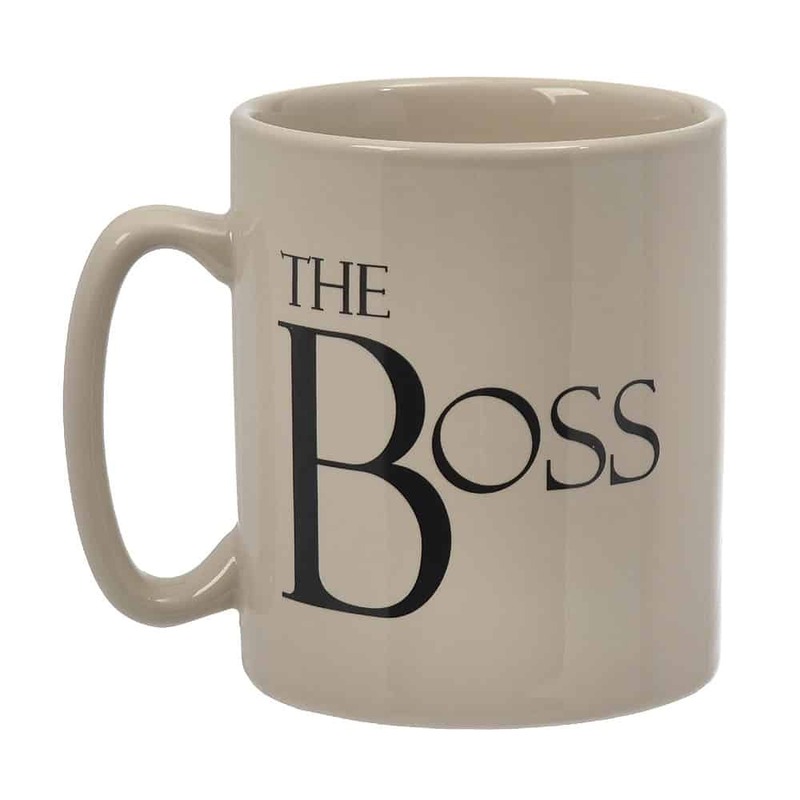 In larger businesses a ‘competent person’ is often appointed by the employer, whose role is to make sure the company is compliant. 6. Which items should be PAT tested? We explain more about these in the following sections. 7. What are ‘electrical classes’ in PAT testing? 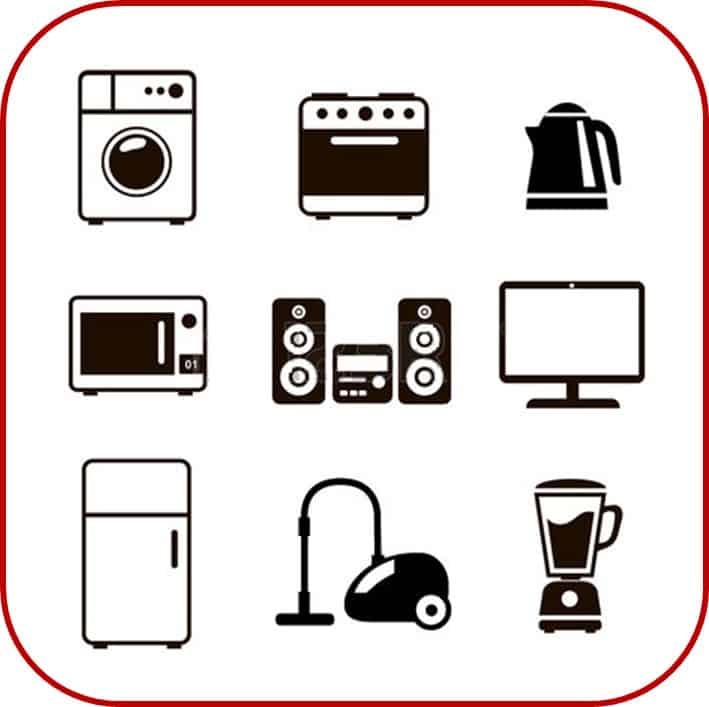 Electrical appliances are mainly categorised as Class 1, 2 or 3, with Class 1 being the most dangerous and Class 3 the least dangerous. The class of an appliance helps determine whether it needs to be PAT tested and to what degree. Class 1 appliances need a full PAT test, Class 2 appliances need a PAT insulation test, and Class 3 appliances don’t need to be PAT tested at all. This type of electrical equipment has only basic insulation and relies on an earth for protection. This type of electrical equipment has extra insulation and so doesn’t rely on an earth for protection, which makes it safer. 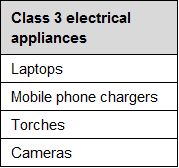 Class 3 appliances are low voltage items and are the safest class of electrical appliance. Their charging leads may need to be PAT tested. 8. 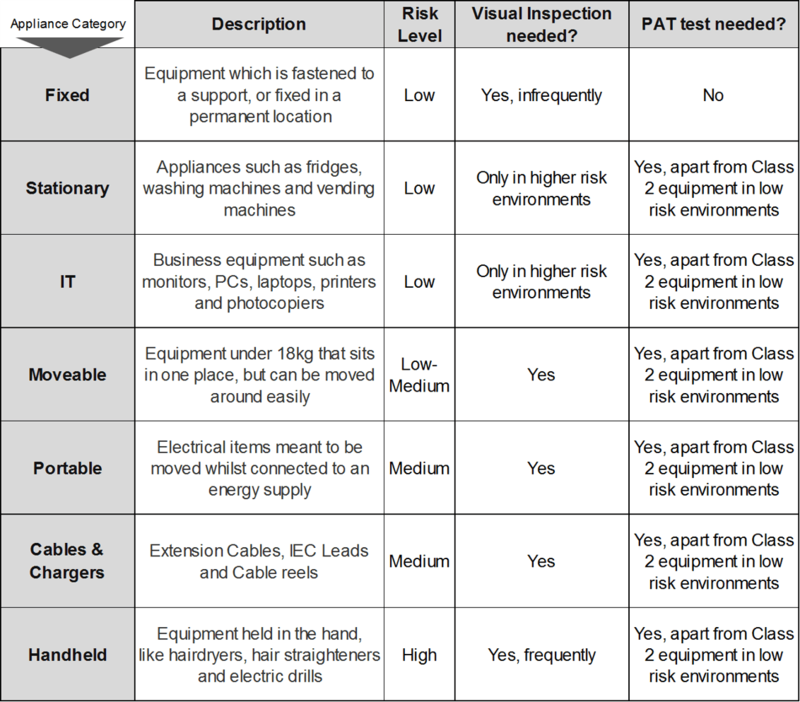 What are the ‘categories’ of electrical appliance in PAT testing? 9. How often should items be PAT tested? There are no specific rules for the frequency of PAT tests. However, the regulations say that the level of precaution taken should be ‘appropriate’ to the risk. 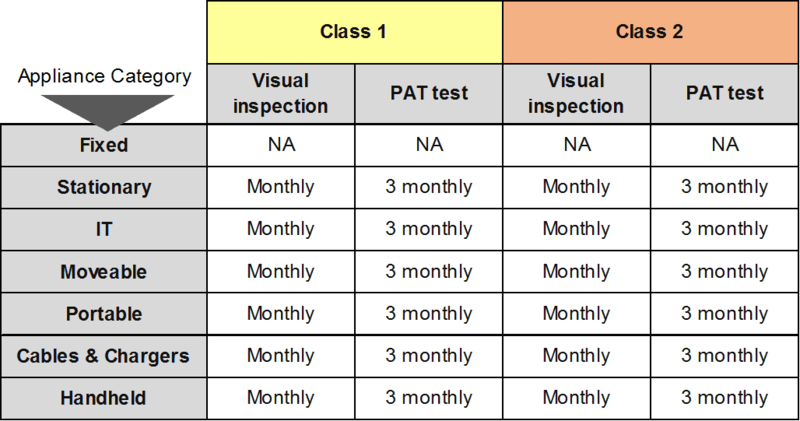 Our tables below tell you the recommended frequency of PAT testing and visual inspections based on the 3 main criteria. 10. How do I know if my business is high, medium or low risk? 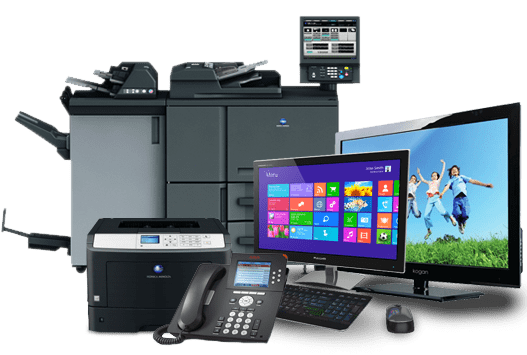 For example, in an office setting where equipment is relatively static and there is a regular team using it day to day, there is much less risk than on a construction site. On a construction site, hand-held, potentially dangerous equipment is in regular use and groups of workers tend to switch in and out and therefore the risk is much higher. 11. Can my business carry out its own PAT tests? Yes, your business can carry out its own PAT tests, as long as the person doing the testing is a ‘competent’ person. 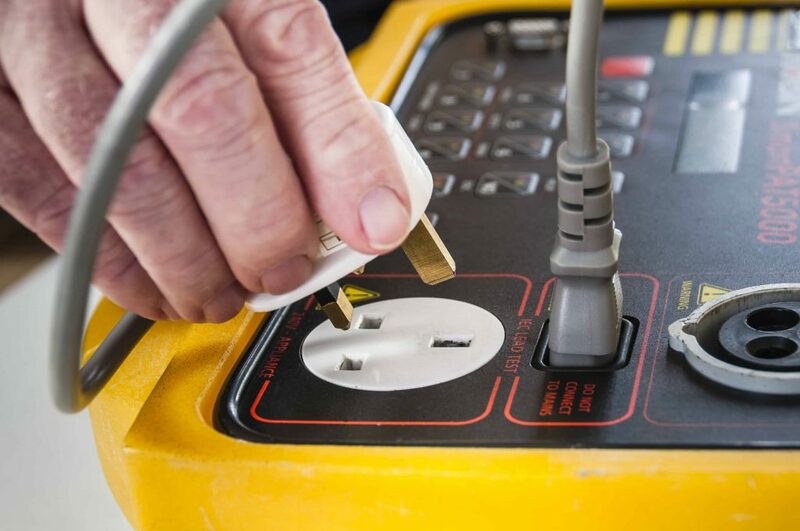 If you decide to do your own PAT testing we would strongly recommend taking a PAT testing course as it’s important to perform the PAT tests correctly. You will also need to invest in some PAT testing equipment. We hope this simple PAT testing guide has been helpful. If you would like to talk to us about PAT testing for your business, you can phone our friendly team on 0845 845 3001 or email info@surreyfire.co.uk. Alternatively you can find our contact form by clicking the button below.